The OBS Engine RTA enters the vaping market combining the flavor of a dripper with the convenience of a tank. It features large 5.2ml e-juice capacity and a dual post velocity style deck. Rebuild deck and base are isolated. Such construction reduces the heat delivered from the coil. The OBS Engine RTA enters the vaping market combining the flavor of a dripper with the convenience of a tank. It features large 5.2ml e-juice capacity and a dual post velocity style deck. Rebuild deck and base are isolated. Such construction reduces the heat delivered from the coil. Besides, the OBS improved a top fill system and made it convenient to fill through the top of the side hall without detaching the RTA details. You will be also pleased by the top airflow technology and no leakage problem. 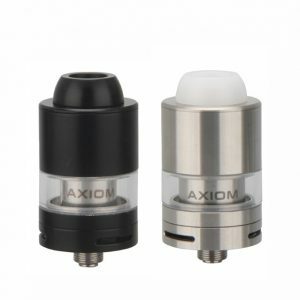 What is more, the airflow circulation system of the Engine atomizer ensures accurate intake airflow blowing through the heating wire to the top to form a recycle stream. 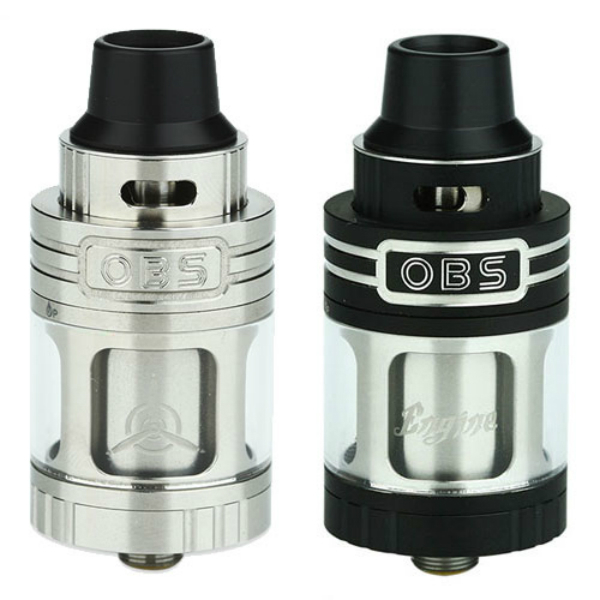 As for construction, the OBS Engine RTA has a 25mm diameter and is made of 304 stainless steel and resistant glass. The DIY deck designed with the diameter of 17mm is wider and larger, thus allows a variety of coil builds. 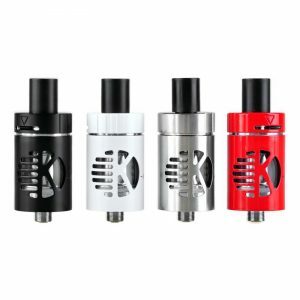 Speaking of the colors, you can get this modern attractively looking atomizer in 4 color finishes. Black, Gold, Stainless Steel, and Blue. 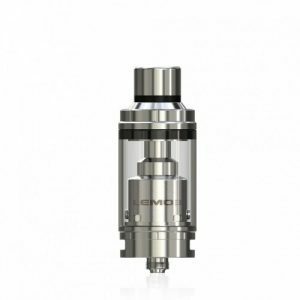 What is more, the RTA comes with POM drip tip. It boasts durability and is more environment-friendly. 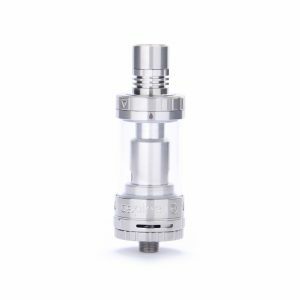 In sum, the OBS Engine RTA offers great functionality that will please any vaper.